1. 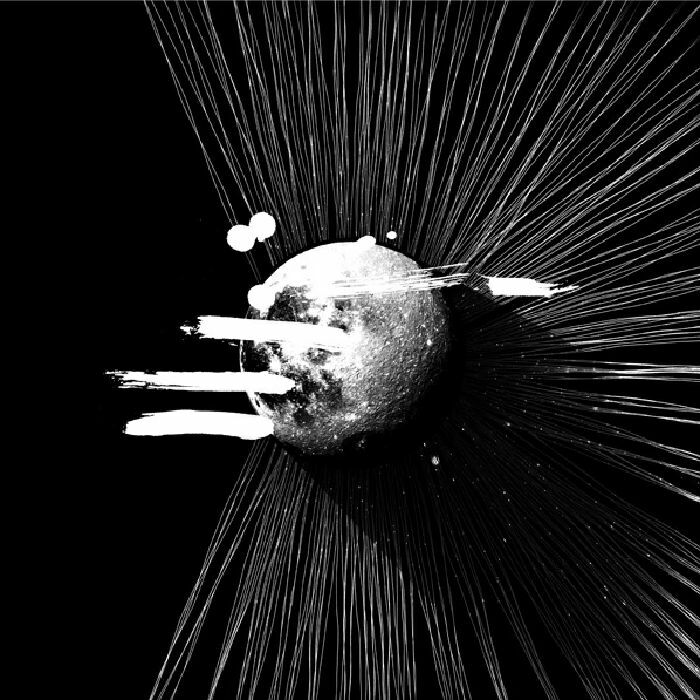 Cassegrain - "Departure Seven"
2. Ersatz Olfolks - "Straight Road"
1. Hector Oaks - "Move In Circles, Walk On Lines"
2. 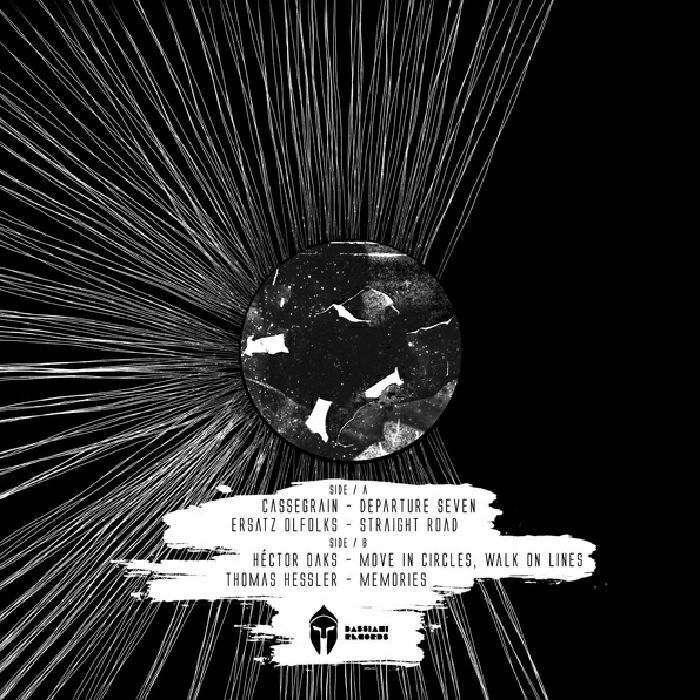 Thomas Hessler - "Memories"
The Bassiani label is the platform for the infamous Georgian club to present its sound to the wider world, and it does so in fantastic fashion with this run of various artist releases. This fourth release kicks off with the dark, textured and brilliantly rendered techno immersion of Cassegrain's "Departure Seven", while Ersatz Olfolks gets a little more heated with the strafing synth work that courses out of "Straight Road". Hector Oaks is also in a rowdy frame of mind with the peak time belter "Move In Circles, Walk On Lines", and it's down to Thomas Hessler to cool things off with the heart-rending electro of "Memories".